This family knows how to love endlessly. 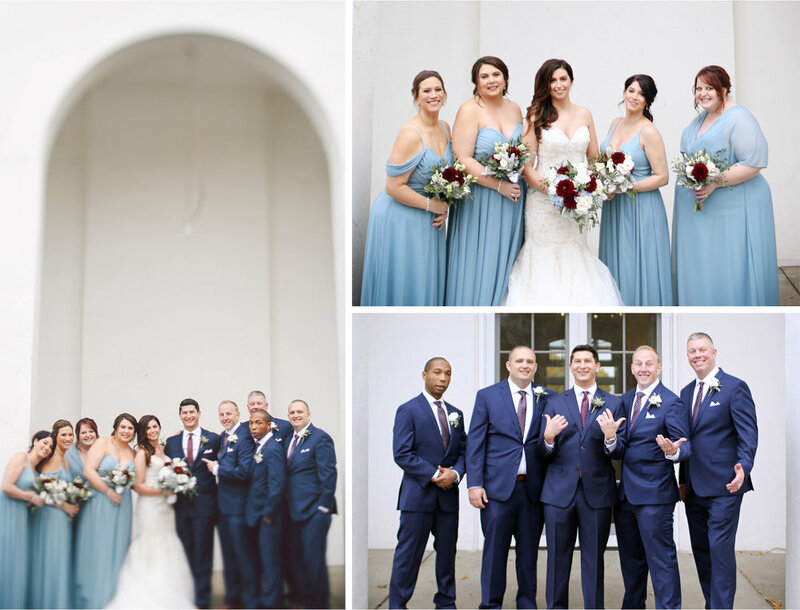 Lafayette Country Club got the memo that Jana and Matt are special souls and went above and beyond to make every touch of the day iconic. Guests were in a Nordic frenzy (which just means extra chatty) taking in the tasteful and thoughtful touches of the ballroom, including the massive dessert bar! The two entered the party to strobe wands waving and those dance lights would carry late into the night, even into our Crazy Cam photo booth where things were taken to another level. Speaking of another level, in all my seasons behind the camera, this invitation in was perhaps one of the most humbling invites into a pair's world. The inclusivity had me shaking my head, as even my own boys were invited to eat and dance the night away. I hope these frames provide some of the magic that we got to experience together, from colorful canopy’s of leaves, to craft brews, to classic fairytale cars. You had it all in heaps and will for years to come, my friends.